View more presentations from Mike Whaling. 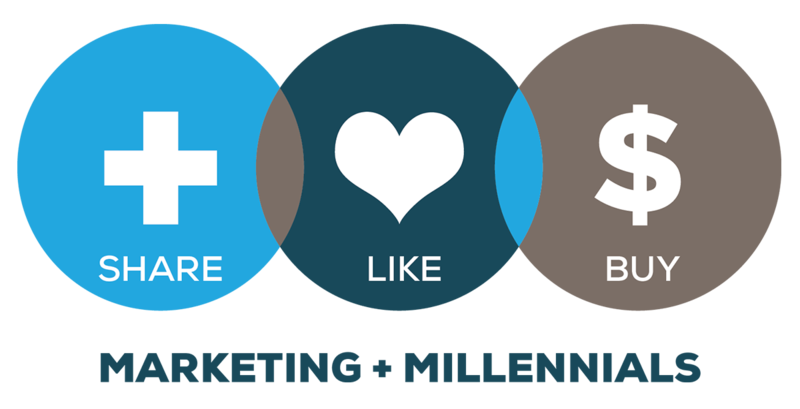 Everyone knows by now that the way to reach Millennials is to go where they are, which is Facebook, MySpace, blogs, and other social media. In theory, the cost is low and the ROI potential is high, but figuring out exactly how to do it can be daunting. Eric Brown, landlord at Urbane Apartments in Royal Oak, Michigan outside Detroit, spent the last six months cracking the code. Using the insight “no one cares about your apartments”, he worked with Mike Whaling of 30 Lines to build community, reduce paid listings, enhance reputation and increase sales. No small order. The campaign (description starts page 22 of the slide share presentation embedded above) left no social media stone unturned: Facebook, Myspace, blogs, Flickr, VIP passes, logo merchandise, text messaging and more. The creative is hip and fun and gives extra meaning to the word ‘community’. The results are impresive — 65% increase in web traffic, 4300% increase in blog traffic and a 100% increase in lease conversions. With no paid media for 6 months, Urbane is in third position on a google search for ‘Royal Oak Apartments’. Most impressive, Whaley reports low manpower cost – 2 employees at 1-2 hours a day plus a few paid resident bloggers. This case demonstrates the incredible power of social media to flatten the playing field for marketers. What I like about it is that it shows how anyone can use these tools to increase business performance if they have imagination and understand that social media is ultimately about customer service and community. Eric Brown was featured as one of four social media innovators in BusinessWeek in February. Thanks, Mike, for sharing the details.